Rental Properties – CU Property Development, LLC. CU Property development, LLC. own and has been in the local rental market for many years. 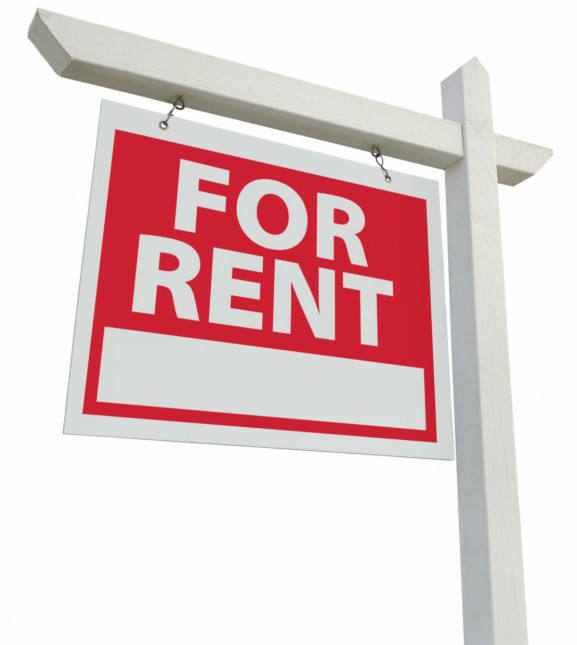 Call us today to see what we might have available to suit your rental needs. If we don't have availability, we can help you find one that does.